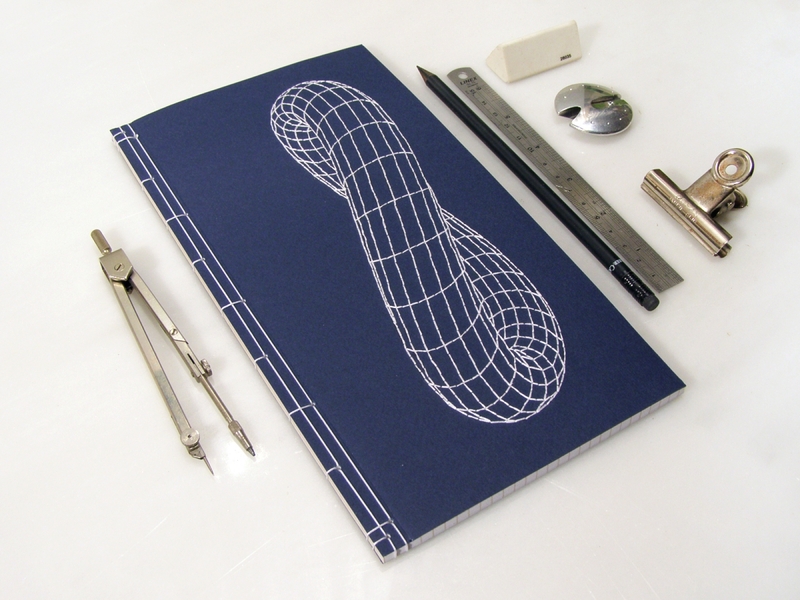 Infinity Torus. 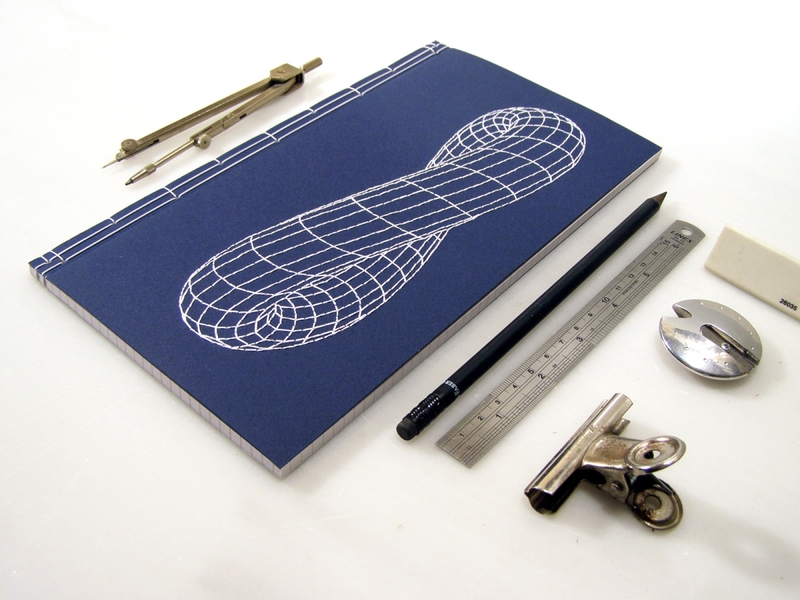 Science Embroidered Journal. 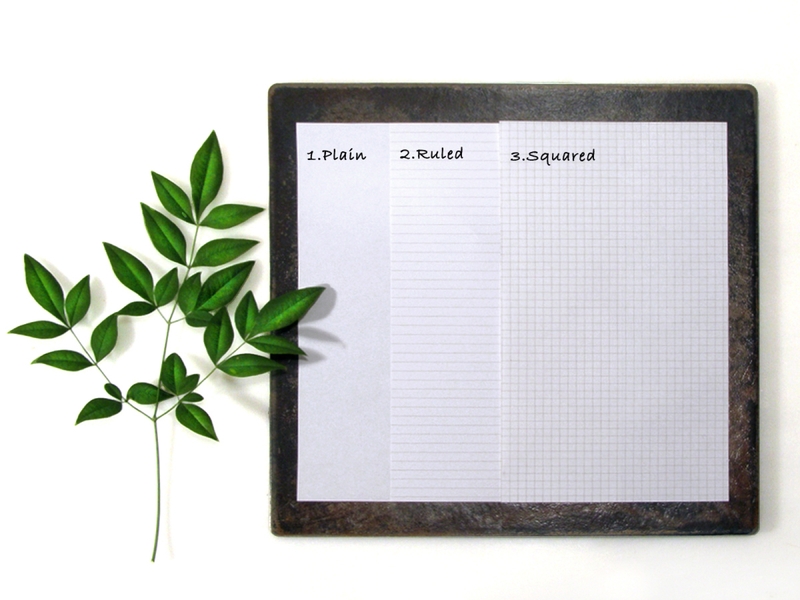 A Japanese-style notebook, made by using a traditional stab binding technique in an elegant size. 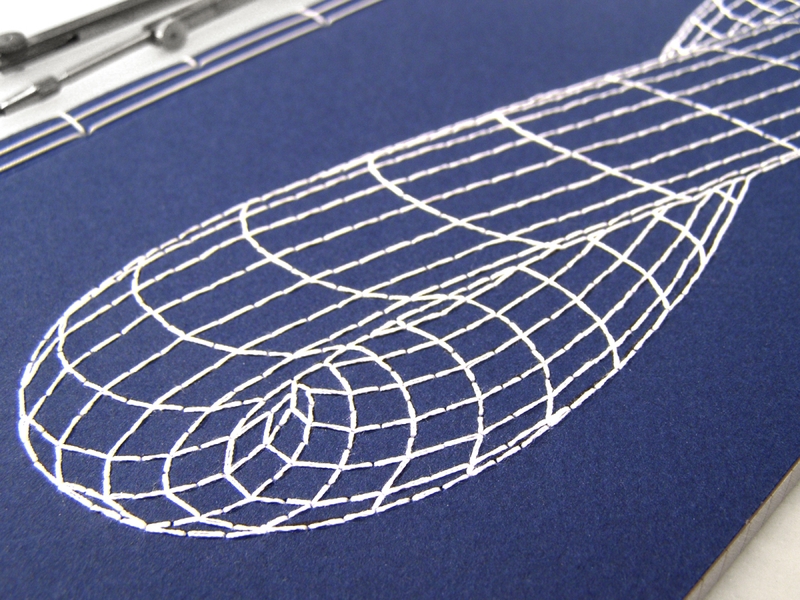 Front cover of an indigo blue cardstock, hand embroidered with an Ifinity Torus, in white cotton threads. 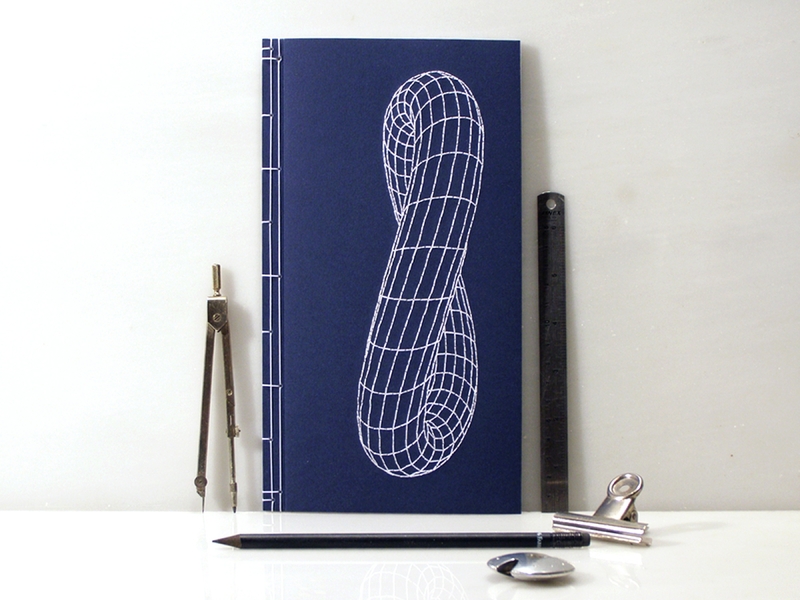 A very special notebook for a mathematician, a physicist, a designer or just your men!